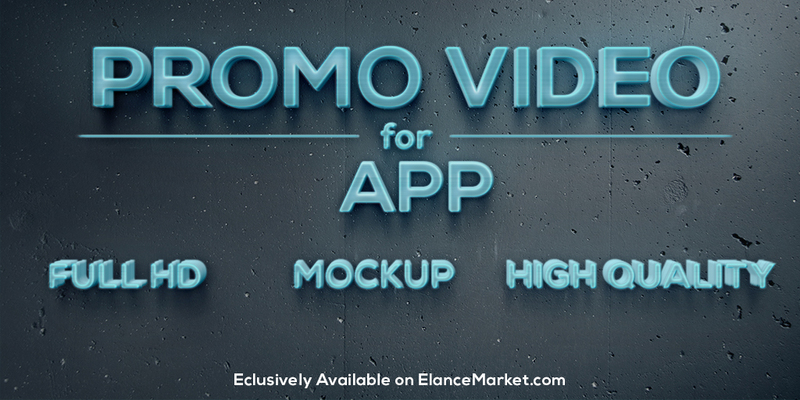 This gig is designed to create awesome PROMO VIDEO for your smartphone application as It is very important to showcase the call the features of your app to have a wonderful first impression. Having a good first impression drives higher conversion rate for downloads. *Organic footage of you app included in the video.